SAN DIEGO (AP) -- The Trump administration on Saturday proposed rules that could deny green cards to immigrants if they use Medicaid, food stamps, housing vouchers and other forms of public assistance. Federal law already requires those seeking green cards and to prove they will not be a burden — or "public charge" — but the new rules detail a broad range of programs that could disqualify them. 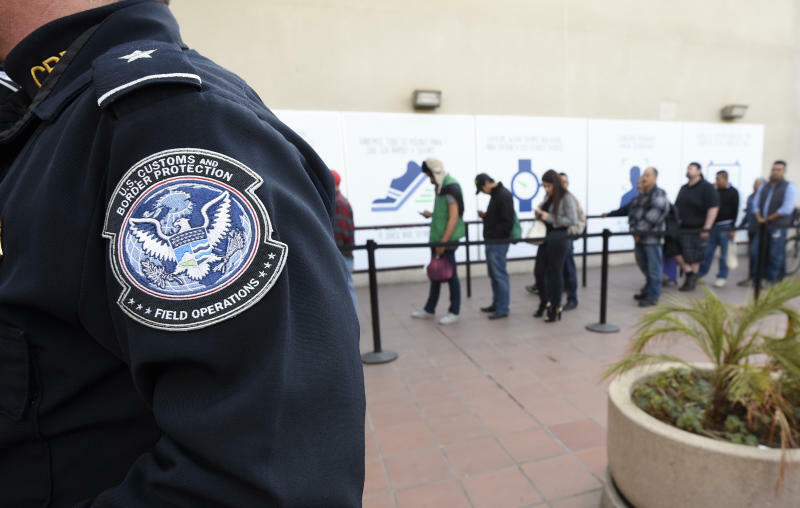 The Department of Homeland Security said current and past receipt of certain public benefits above thresholds would be considered "a heavily weighed negative factor" in granting green cards as well as temporary stays.